2018 Fiat 500 1.2 Pop Star 3dr Hatchback with 8682miles. In excellent condition, well equipped specification, this Buyacar certified used car can be ordered online and delivered to your door. Incredible monthly finance packages available, 8.9% APR representative. Price includes a finance contribution, visit our website *** for more information, and the other colours available from 1000's of Buyacar certified used vehicles in stock. This advert is for a Fiat 500, click Fiat 500 in Soho to see more cars like this in the local area. Want to search further afield? 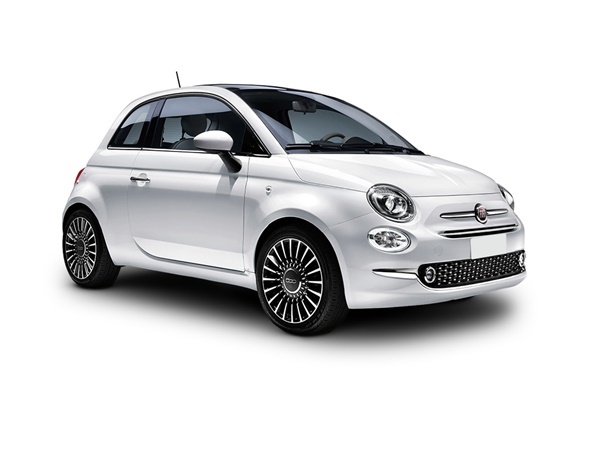 Click Fiat 500 in South West London to search for similar cars in the wider South West London area.